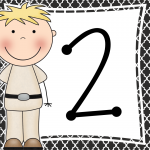 2ndGradeRockStars.com | May The Fourth Be With You! 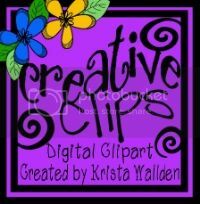 Hey everyone I am super excited to be part of this linky party hosted by Amanda at the Primary Gal! 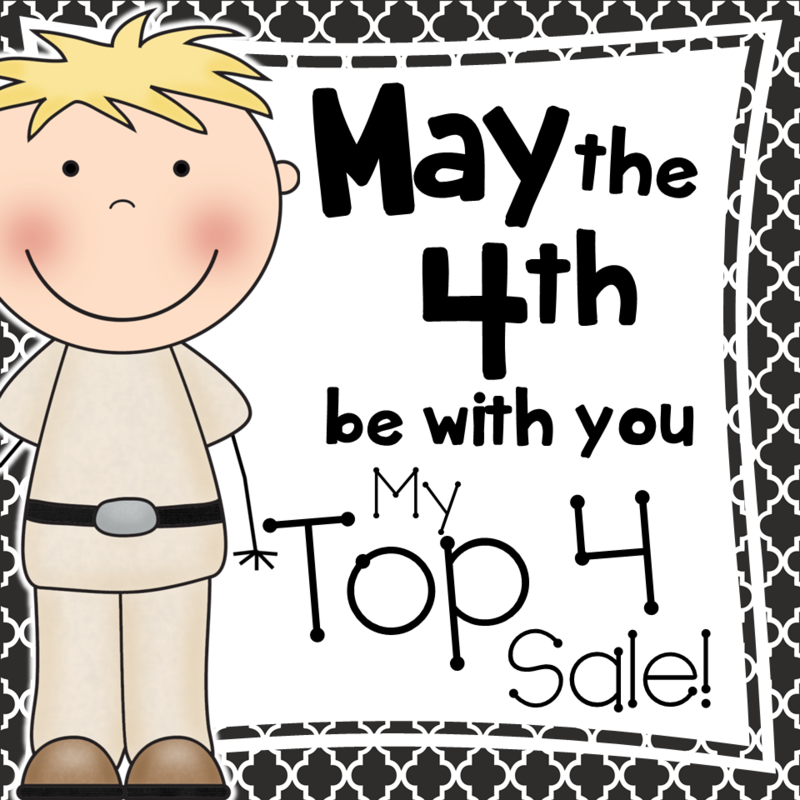 May The Fourth Be With You is a sale we are having on our top four selling items from TpT. IT IS A ONE DAY SALE ONLY!!! I am glad you stopped by to visit me. 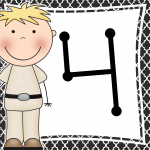 Take a look at my 4 top sellers. All 4 of my top selling products will be 30% I MEAN 50% OFF! 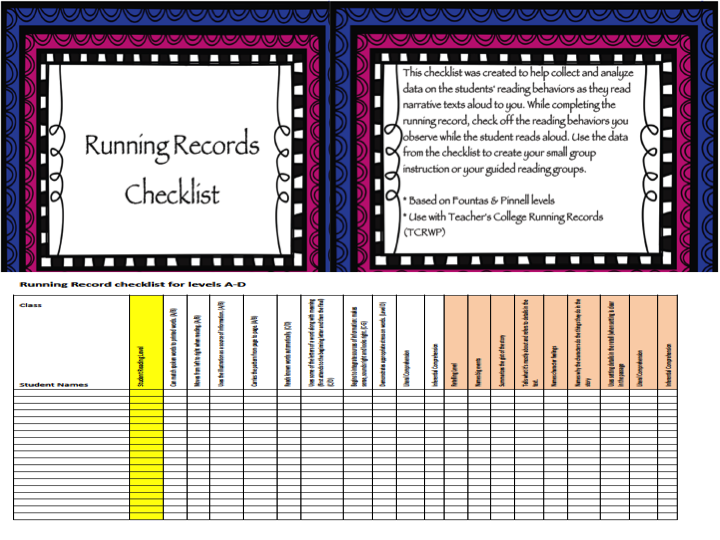 My top selling product is my Running Records Checklist. I use this checklist all year long! I use it to keep track of my students’ strengths and weaknesses. I also use it to form guided reading, small groups, or independent conferences. It just makes my life easier! My kids absolutely love the iphone Reward Cards. Not only do the kids love them, but they save me tons of money! 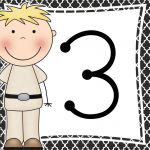 There are 38 different rewards so they work with all different grade levels. 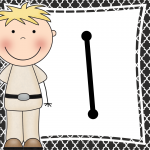 My kids love playing addition games. This is scary fun! The kids have so much fun that they forget they are learning. 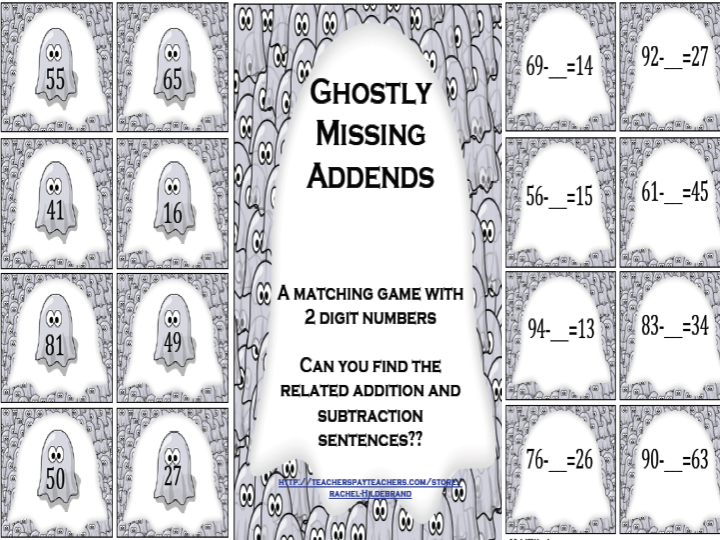 I use the Ghostly Missing Addends throughout the entire year in centers or in small groups. The only problem with this game, are the ghost noises I get as the kids play or sometimes all day long! (BOOOOO!) But hey, whatever it takes to keep my kiddos engaged! 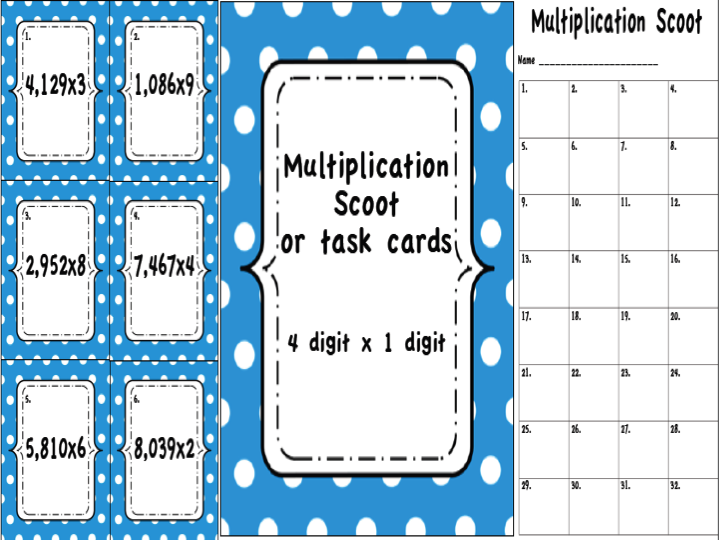 And…last but not least is Multiplication Scoot 4 digit x 1 digit. What better way to practice multiplication than with a Scoot game. I think all kids love moving around the room. Let’s be honest, they all need practice with multiplication. It seems to be one of those skills that the kids can never remember! 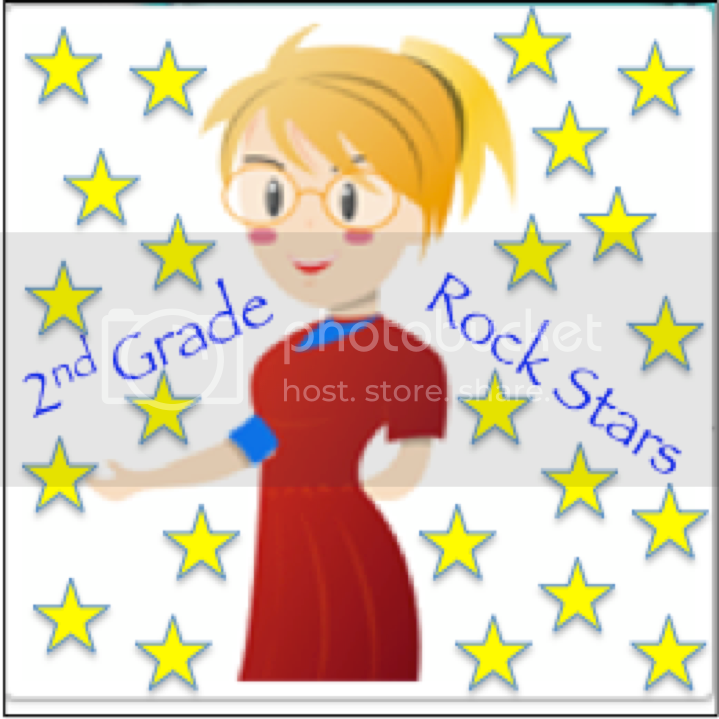 This entry was posted in My products. Bookmark the permalink.